“Lisa’s voice is one of the finest instruments I’ve ever heard.” Pastor Marvin L. Winans. Lisa Scott-Bailey, recording artist and songwriter has traveled the United States and Europe as a psalmist and praise and worship leader. She first began vocal studies through a series of voice scholarships and awards in her teen years. At the age of 15 Lisa recorded for the first time in her life with the Lemon Gospel Chorus. She sang solo on the project’s title cut “Fill Me With Your Spirit” produced by Mattie Moss Clark on the Sound of Gospel label. But with a love for classical studies and an aspiration to sing opera, she went on to appear in various operatic productions with the Michigan Opera Theatre including Aida, Porgy & Bess, La Traviata and the Magic Flute to name a few. She left Detroit for New York City after receiving another scholarship to study voice. While living there, Lisa felt God’s call to return to Detroit and pursue ministry through Christian music. She went on to win first place in the Vickie Winans Gospel Talent Search and Detroit Urban League Talent Competition. 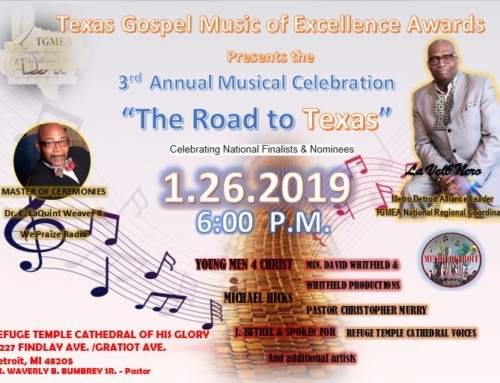 She also received a nomination from the Gospel Music Workshop of America – Detroit chapter in the Best New Artist category. 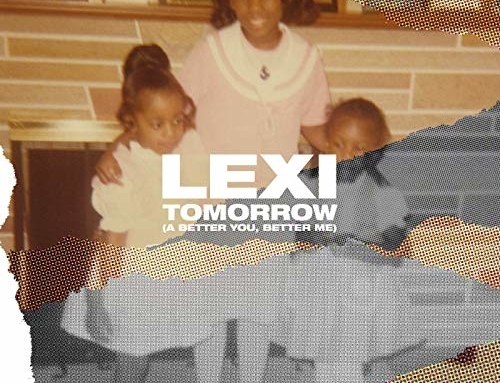 She recorded her first solo project on Crystal Rose Records entitled, “All You Want Me To Be.” The CD was produced by Grammy award winning producer Michael J. Powell and featured a duet with Dorinda Clark-Cole. 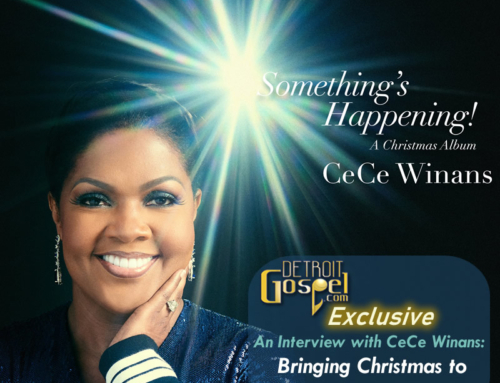 Some of her solo television appearances include Bobby Jones Gospel and the Trinity Broadcasting Network. As a soloist and background singer with Fred Hammond and Radical for Christ, Lisa traveled to many parts of the United States and appeared on the Stellar and Dove Award shows. 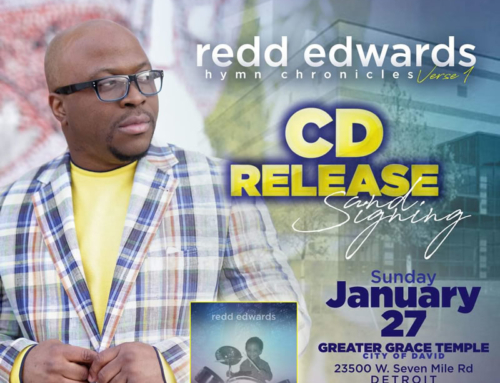 Additional solo recordings include Fred Hammond’s “In Case You Missed It” and “Revival in the House” projects as well as Ron Winans “Family and Friends IV.” Background recordings include the Clark Sisters “Miracle,” Fred Hammond’s “Destiny by Design” and Verity Records “A Tribute to Rosa Parks” projects. For 13 years Lisa traveled parts of the United States playing the role of “Mary” in TJ Hemphill’s Perilous Times starring William Murphy III. The new CD, “How Excellent” is an awesome collection of praise and worship songs that will usher in the presence of God. 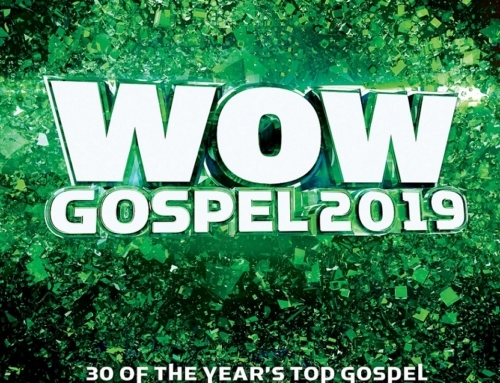 The collection also includes Lisa’s rendition of the hit song “Lord, I’m Available to You” by Carlis Moody which has been featured on Detroit’s FM 98, WJLB with Stellar Award winning gospel DJ, Deborah Smith Pollard, FM 92.3 WMXD with Pastor Marvin L. Winans and FM 103.5 WMUZ. Additionally, the CD is receiving airplay on radio stations servicing Chicago, New York, New Jersey, Alabama as well as the United Kingdom and The Netherlands.